Hi! If you have a business and you’re struggling to figure out how to market online, then we’re the team for you! 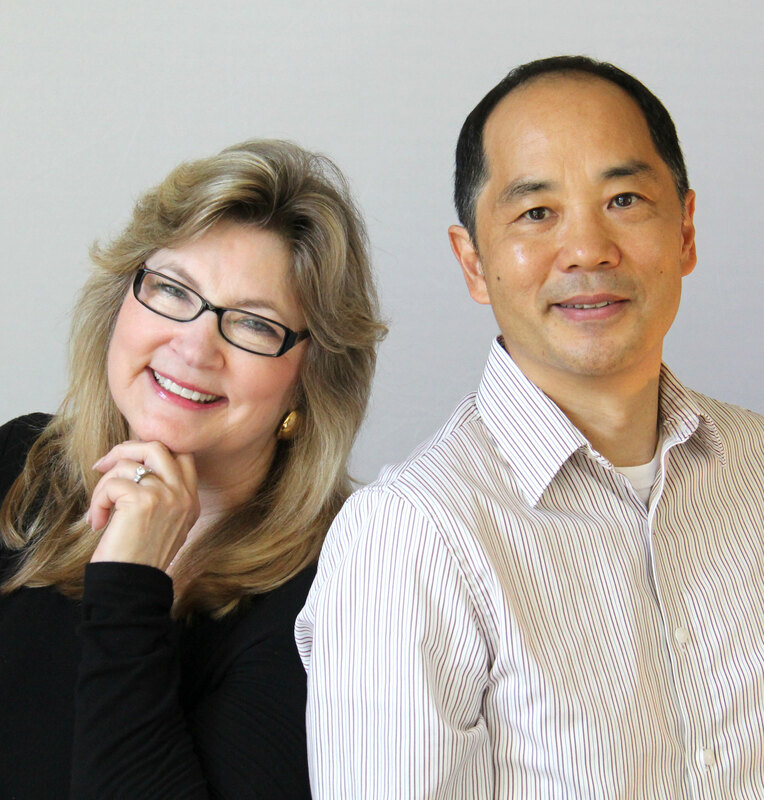 We’re Nancy and Wendell Chong. She’s the creative one on the left and he’s the analytical one on the right. Together we give your business a marketing boost using BOTH sides of the brain! Your business deserves the best possible coaching and mentoring to make sure your processes are working to their full potential and your messaging is spot on for your target market. The key to a successful business is a well-defined niche target market. Explore your competition to find the best way to position your product. Elite coaching sessions to keep your marketing efforts on track. Most sessions last between 60 – 90 minutes. If we are having a productive brainstorming session then it might run a little longer, just so we don’t miss out on any great ideas! Do You Have Any Other Coaching Plans? Yes we do! The Silver, Gold, and Platinum plans are our most popular and we can adjust them or create a custom consulting plan just for you. We also offer Content Creation services so just give us a call and we can give you a quote. We often have a first meeting in person and subsequent meetings online using Skype and other video conferencing software to connect with you. 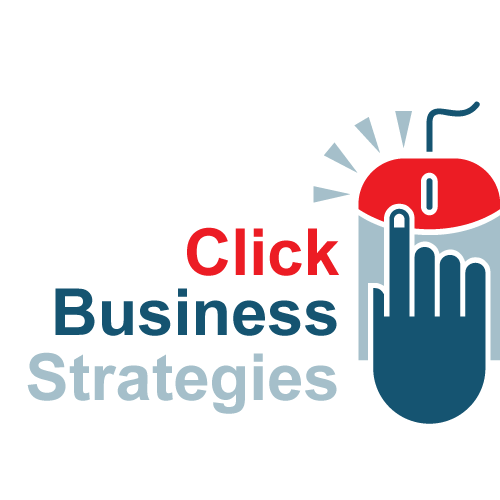 You can call us at (949) 203-3881 or email us at WeCanHelp@ClickBusinessStrategies.com to answer any of your questions. We typically respond within 1 business day. We would love to hear from you! Hey, we’ll be speaking at the SCORE WBOC 2018 at the Great Wolf Lodge in Garden Grove on October 4th. The event will be awesome! We’ve helped market the event 4 times in the past 6 years so we’ve been behind the scenes. This time we’ll be in front of the camera so come see us along with Arvee Robinson, Keynote Speaker Sarah Zimmerman, and a panel of very successful CEOs. 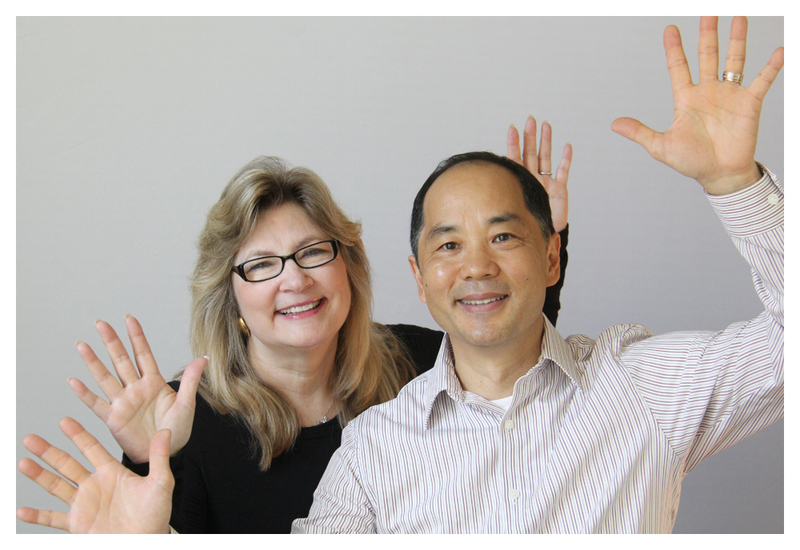 Thanks to Sherry Chen — founder OKIDZO — for this wonderful video testimonial! We met her at the SCORE WBOC and she later hired us to help her with some website and marketing advice. We’re happy to know her company is doing well! Go visit her site at http://www.OKIDZO.com for some cool kid products!